The film details the revolutionary thinking of Jane Jacobs, and the origins of her magisterial 1961 treatise The Death and Life of Great American Cities, in which she single-handedly undercuts her era’s orthodox model of city planning, exemplified by the massive Urban Renewal projects of New York’s “Master Builder,” Robert Moses. Jacobs and Moses figure centrally in our story as archetypes of the “bottom up” and the “top down” vision for cities. They also figure as two larger-than-life personalities: Jacobs—a journalist with provincial origins, no formal training in city planning, and scarce institutional authority—seems at first glance to share little in common with Robert Moses, the upper class, high prince of government and urban theory fully ensconced in New York’s halls of power and privilege. Yet both reveal themselves to be master tacticians who, in the middle of the 20th century, became locked in an epic struggle over the fate of the city. In three suspenseful acts, Citizen Jane: Battle for the City gives audiences a front row seat to this battle, and shows how two opposing visions of urban greatness continue to ripple across the world stage, with unexpectedly high stakes, made even higher and more unexpectedly urgent in the suddenly shifting national political landscape of 2017, in which the newly inaugurated U.S. president is a real estate developer, who is calling for a new era Urban Renewal, echoing the traumatic period in which this film takes place. 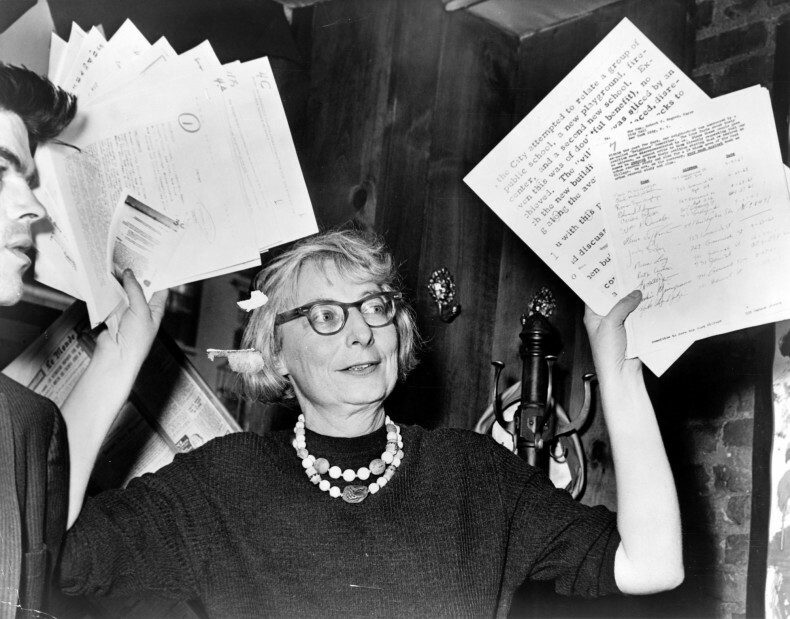 In perilous times for the city and for civil rights, Citizen Jane offers a playbook, courtesy of Jane Jacobs, for organizing communities and speaking the truth to entrenched and seemingly insurmountable powers.